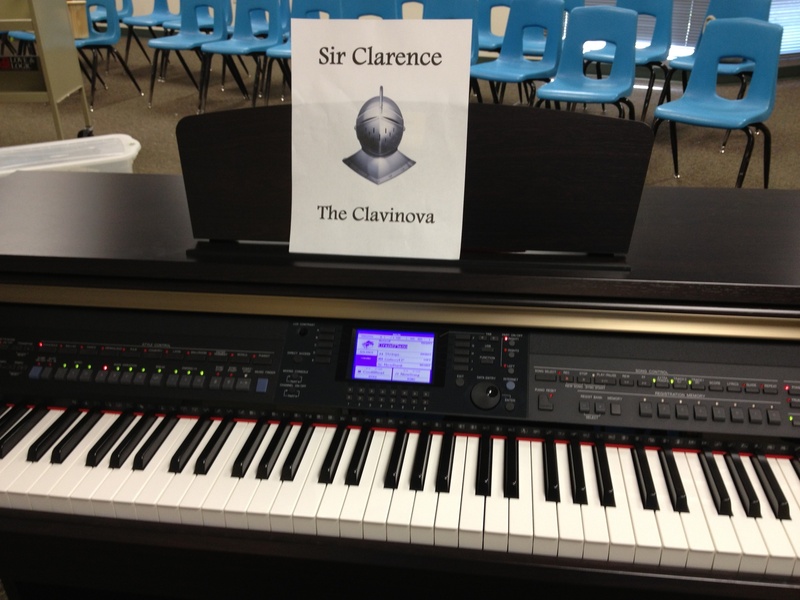 Plus, each year we offer Music Scholarships to a senior from each high school. 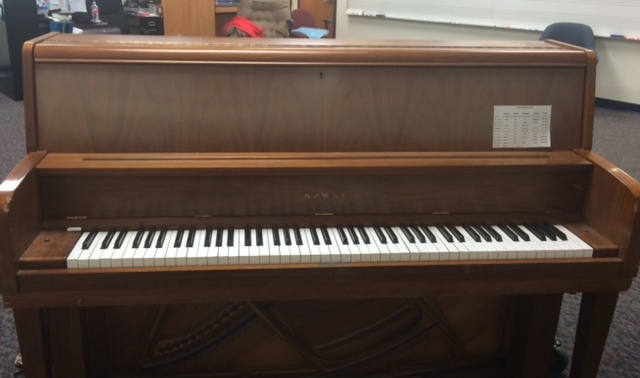 In addition to the above, Music Boosters also assists music teachers in obtaining assets for their classrooms. 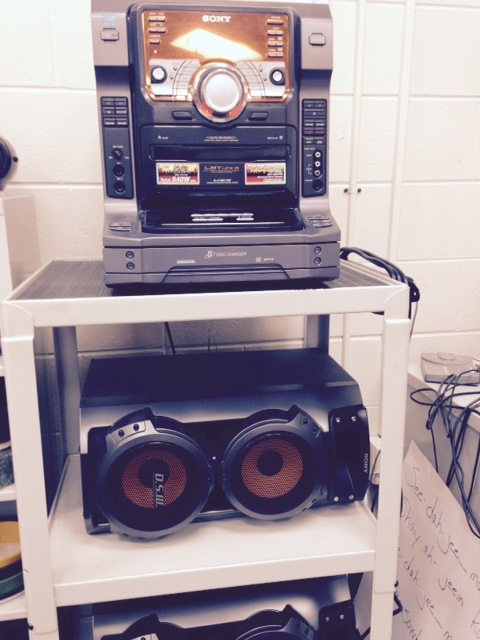 Check out the difference Music Boosters has made over the years!! 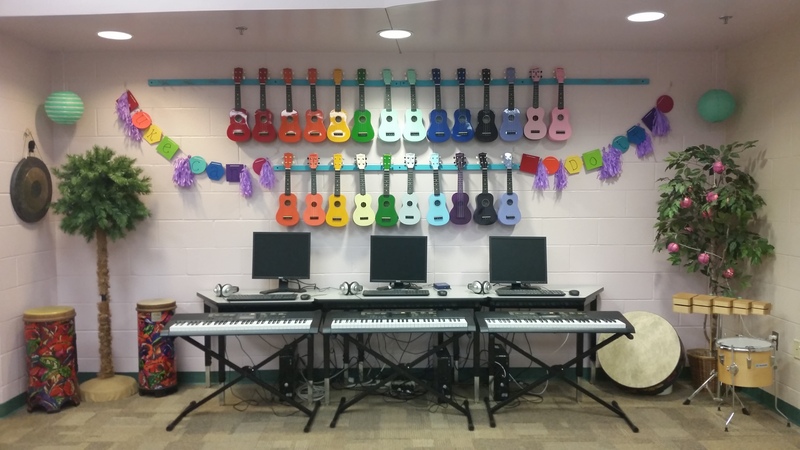 Ukuleles for Sunny Pointe Elementary. 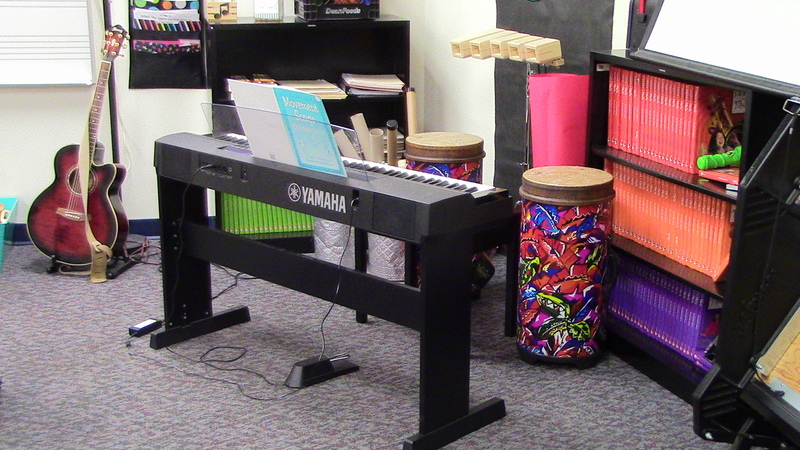 Music supplies for a second classroom at Cordill Mason Elementary. 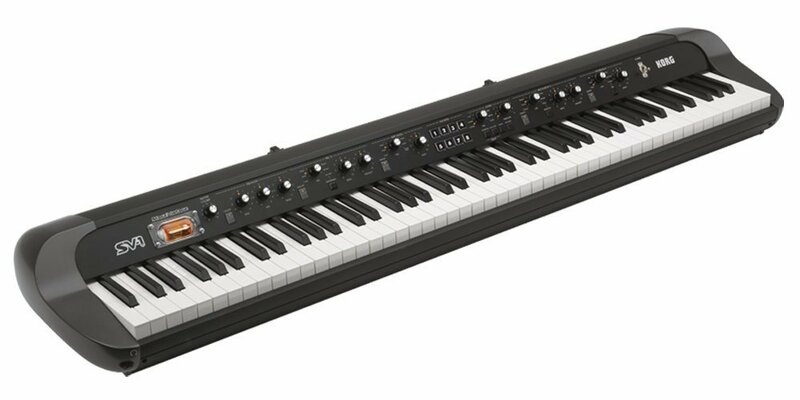 Casio keyboard bundles to create piano lab/learning center for Sunny Pointe Elementary. 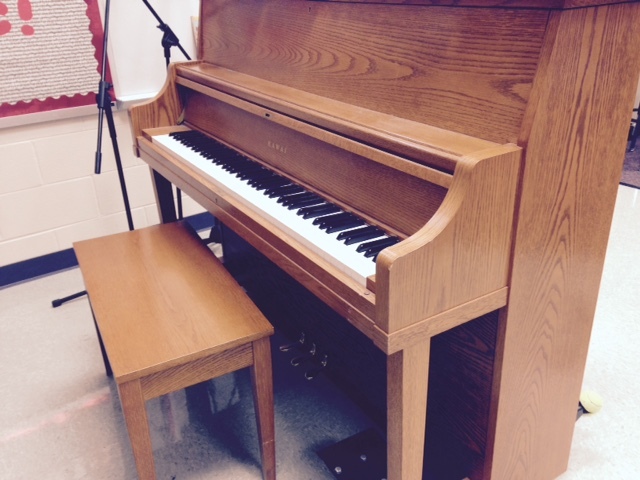 Piano/keyboard, bench, stand, pedal, etc. 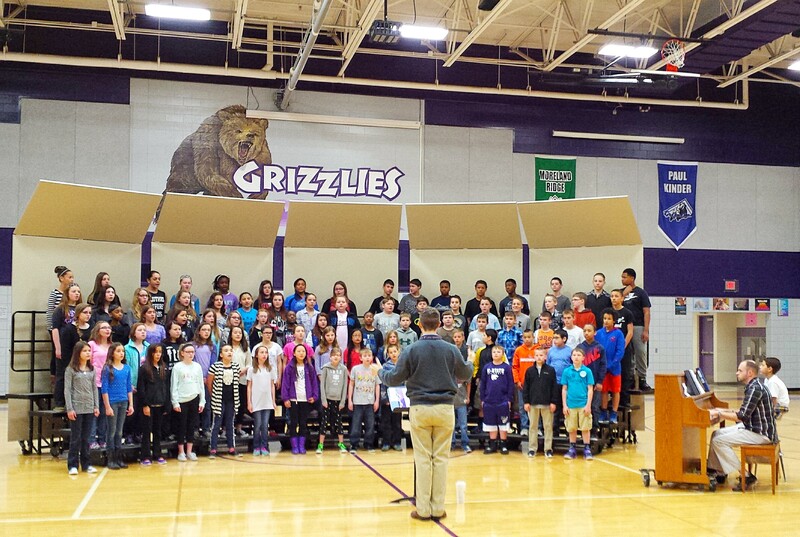 for Daniel Young Elementary. 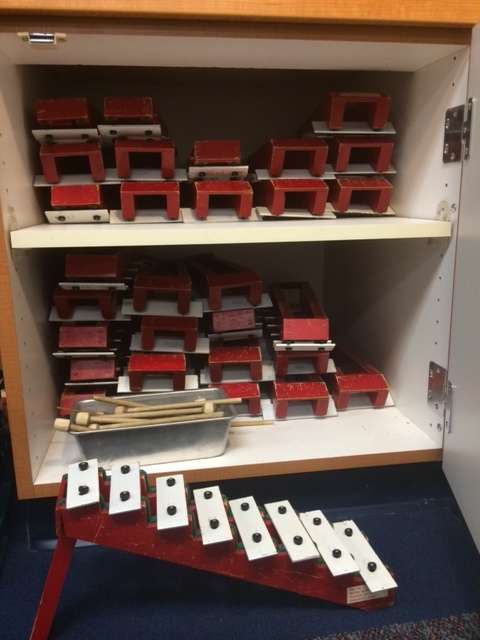 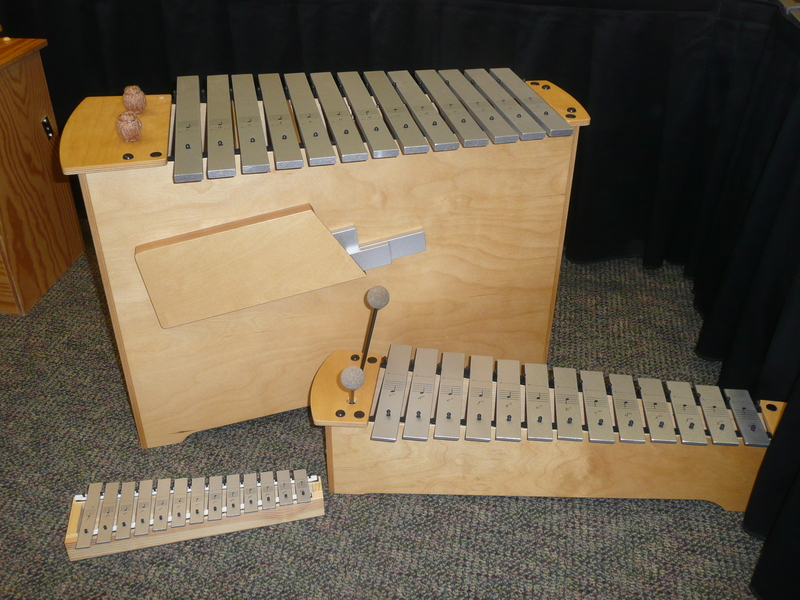 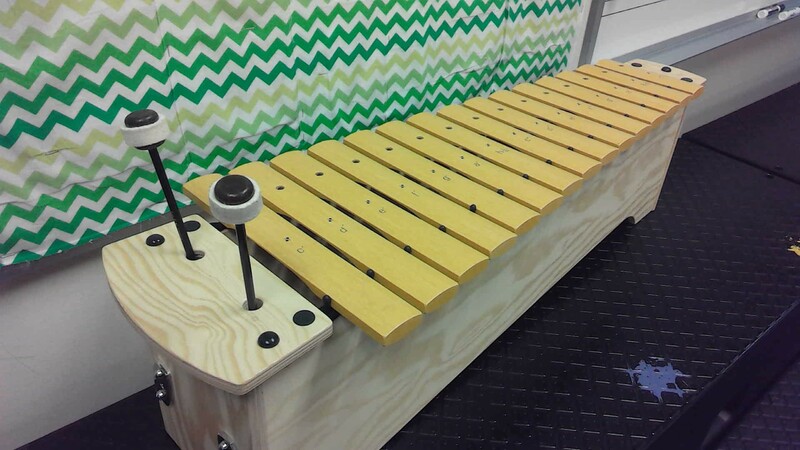 James Lewis Elementary gets a new Alto Xylophone! 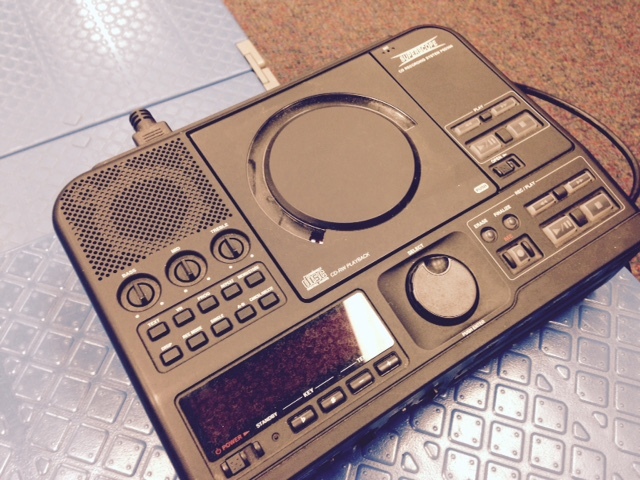 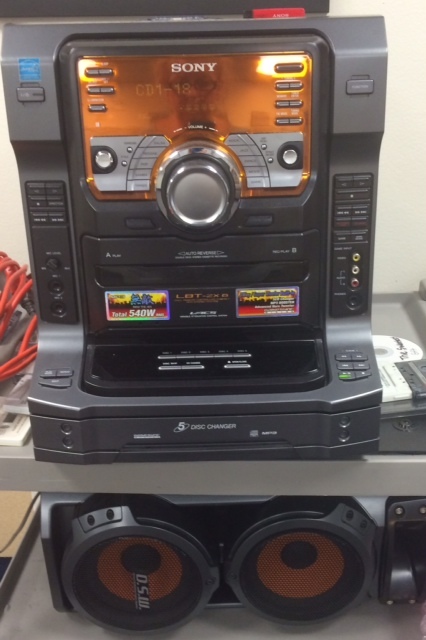 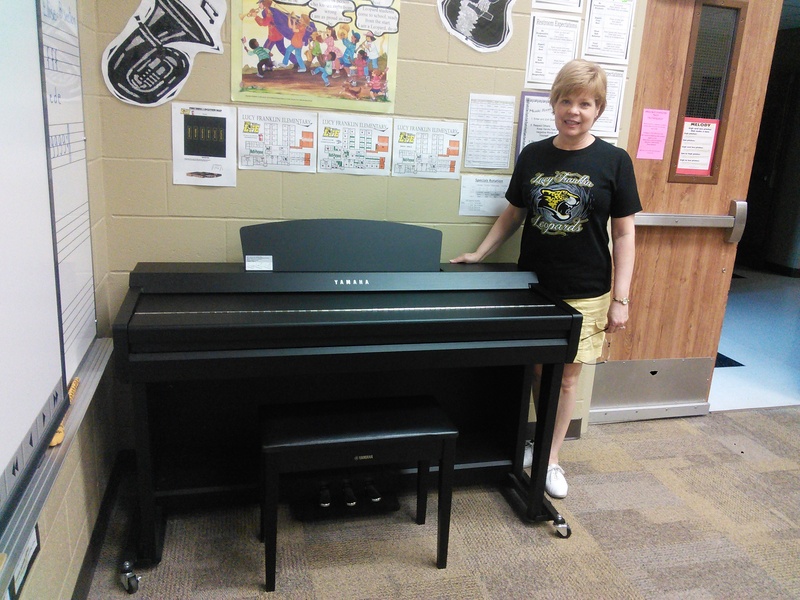 John Nowlin Elementary purchased this with Music Boosters help. 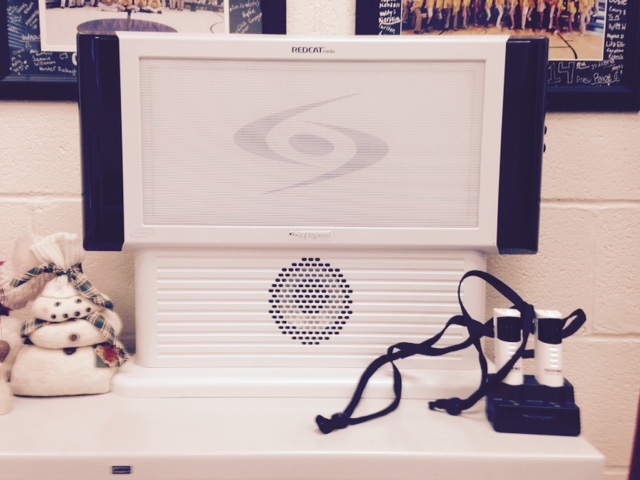 Sunny Vale Middle School purchased this with Music Boosters help. 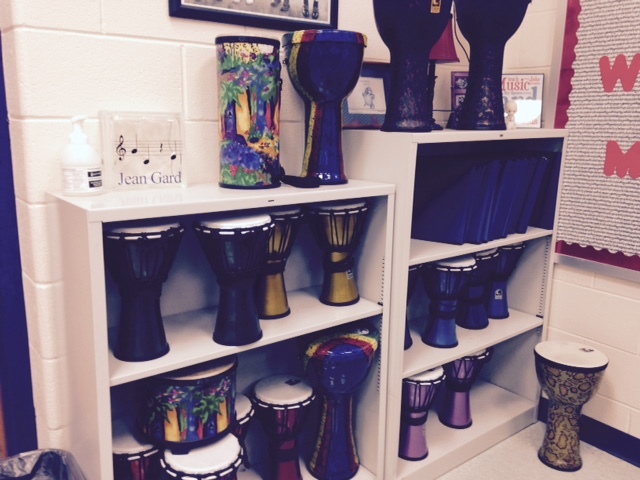 Sunny Pointe Elementary School purchased new instruments with Music Booster help.